On the tarmac of the heliport of Monaco, the noise is deafening for vulnerable ears. The dance of the helicopters has been non-stop for the first of the four days of Grand Prix. “And again, it’s nothing compared to Sunday, race day,” said Bruno Lassagne. The Director of Civil Aviation in Monaco shed some light on the figures. “More than 750 flights were registered this Sunday of last year, against 150 for a normal summer day,” said the heliport boss. 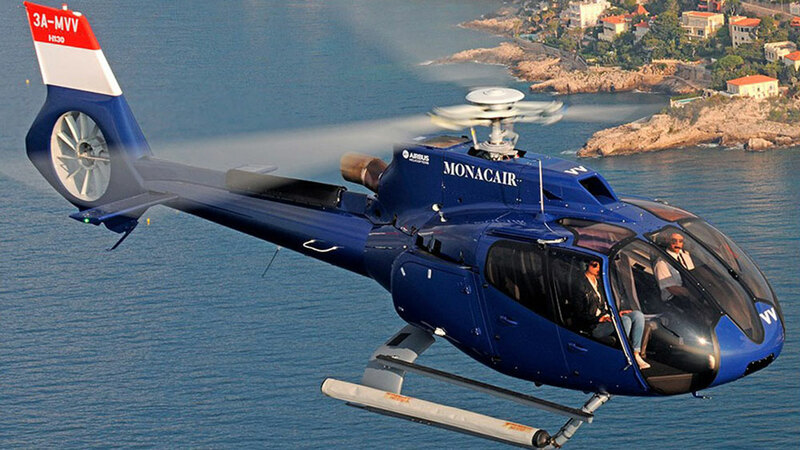 To get an idea, every 40 seconds, a helicopter will land on Sunday, and among the passengers, a lot of VIPs are coming from Nice, Cannes or even Saint-Tropez. These Very Important People, for whom a discreet passage is planned in order to reach the circuit, are shielded from prying eyes. “There have been people like Patrick Dempsey, Will Smith, Alain Delon, Leonardo Di Caprio,” listed an employee, on condition of anonymity. One thing is for sure, once on the asphalt, the flying machines have been prohibited from parking for more than three minutes. Enough time to drop passengers and luggage and fill the tank. Normally, it’s ten minutes. In terms of security, the system has been strengthened significantly, even if the Principality is deemed safe. Since 2015, passengers are systematically switched to Interpol files. “One hundred percent of passengers are screened on arrival,” said Bruno Lassagne. Including VIPs for whom, sometimes, identity verification is done in advance. “For Sunday evening and Monday, when people leave the Grand Prix, a manual and visual check of the bags and passage through a screening machine have been put in place.” These are security measures taken since the bombing in Nice and, more recently, of Manchester. In the control tower, silence is king. The noise of the helicopters is muffled by the thick darkened walls behind which the controllers work. With their eyes glued to their screen and the ear taped to the handset, they regulate the comings and goings of the helicopters in the Principality. “The area is subjected to radio contact for penetration. The pilot informs us of the number of passengers, the aircraft code, the origin and its intentions. If it is just dropping people off or if it also wants to refuel,” explained Philippe Lamalle, air traffic controller, who organises the runs. On Sunday of the Grand Prix, the flow is such that two teams will take turns during the day. And in each group, a rotation is needed so that one of the four can take a“break” for twenty minutes. “Focussing your attention more than that is complicated. With continuous stress, you can get confused. You cannot afford to make a mistake. We are responsible for human lives,” said Gérard Robini, Head of Air Traffic. 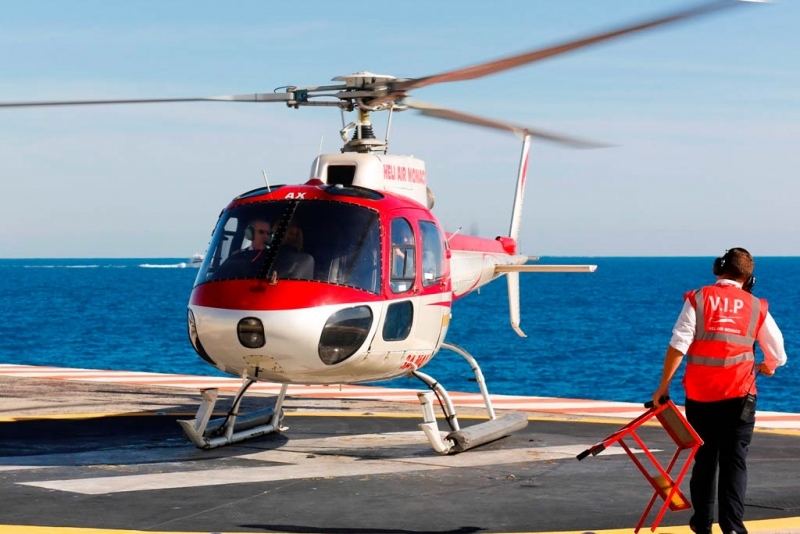 Thanks to these brave and focussed workers, the helicopter traffic to Monaco this weekend should go smoothly, allowing the passengers to enjoy their Grand Prix experience!